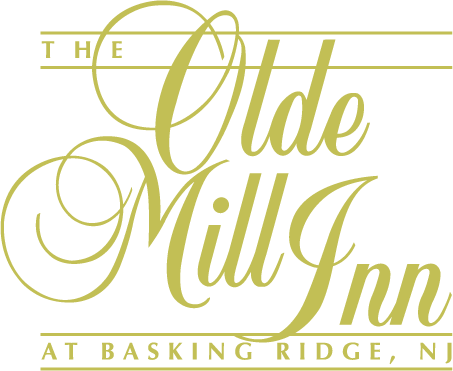 The Olde Mill Inn is a family business owned by the Bocina Group. In June of 2014, the Bocina Group celebrated the 20th Anniversary of their re-opening of the Olde Mill Inn and the Grain House after they had purchased the property and made extensive renovations. The owners maintain offices at the Inn. As a preferred choice among Central New Jersey hotels, the Olde Mill Inn also offers the most exquisite and unique spaces for wedding and social events, from the Grand Ballroom to the tranquility of the Library, and the beauty of the landscaped gardens and gazebo for beautiful outdoor ceremonies. If business is on your agenda, the Olde Mill Inn features over 16,000 square feet of meeting space in 18 private rooms, accommodating 5 to 500 people. The focus of the Olde Mill Inn is on the well-being of our guests, who enjoy a complimentary breakfast, 24-hour access to our Fitness Center, healthy allergy-free rooms, a scenic garden setting and a location convenient to all travel points in the Tri-State area. Our on-site Grain House Restaurant offers American casual cuisine featuring local, natural, organic and sustainable sourced ingredients; much of the seasonal produce on the menus is provided by our own large Grain House Organic Garden. Stay at one of the best Central New Jersey hotels near many Fortune 500 corporate headquarters and close to golf courses, tennis courts, horseback riding, shopping, theaters, art galleries, historic sites, museums and a host of other attractions.